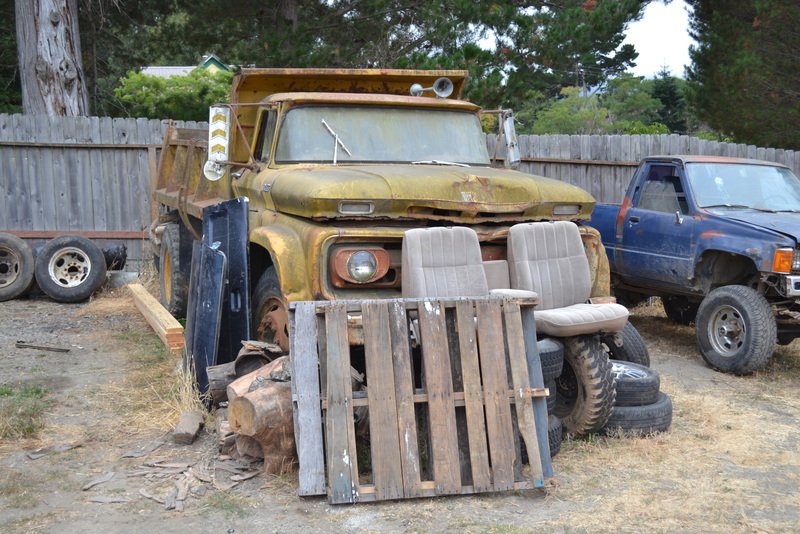 Warning: a trip to the Lost Coast may result in the searching of real estate listings and local job sites. But unless you know your way around the teat end of a goat, how to efficiently and safely operate a chainsaw/backhoe/tractor, and are fine with five restaurants and three bars within a 40-mile radius of your home, then please think twice about pulling up stakes and moving five-plus hours from the city. But boy is it fun to think about and tempting to consider, especially after waking up to the sound of, well, nothing. Nature. Wind, birds, rustling of leaves, crickets, the cackle of a hen in the distance, and the smell of pine and camphor and wild herbs. No car alarms, or garbage trucks, or horns hocking, or rushing out to move your car before the street sweeper/ticket brigade comes through. 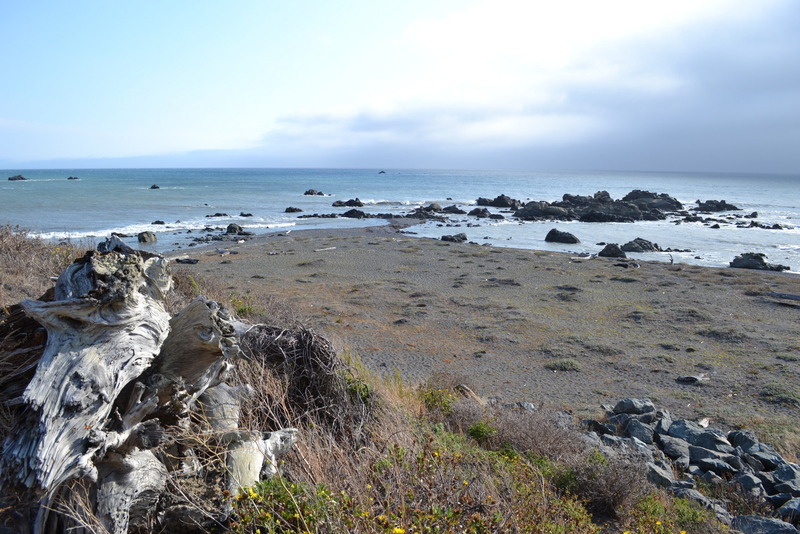 A visit to the coast of Humboldt County is a journey, and should really only be tackled on a long weekend, say, up on Thursday and back on Sunday. It starts with an easy but long drive north on Hwy 101, and as soon as you get north of Santa Rosa, and especially after crossing into Mendocino County, the landscape starts to get a wilder and hillier, the trees bigger, the forests extending as far as the eye can see, and the cars less and less. The road is four-lane most of the way, but narrows to two-lane in areas, and slows through a few towns along the way like Willits. Technically the Lost Coast refers to the coastal area of King Range National Conservation Area, where early Hwy 1 road builders gave up trying to blast through the indomitably rugged terrain, and just moved the road inland. But the coast up to Eureka is also considered a part of it, though it’s slightly less wild and Mattole Road skirts the coast for a few miles. And for visitors looking for at least a bit of civilization and reasonable beach access, this is where to go. 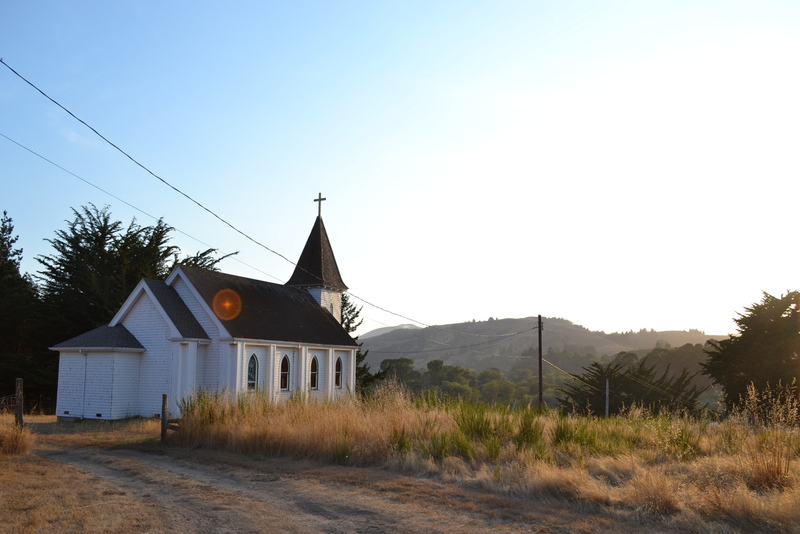 After a long day of driving, we finally turned off the 101 just past Fortuna on Hwy 211, crossed the Eel River and a flat marshy area until we pulled into the small town of Ferndale, population 1,371, though many of those are out in the hills. 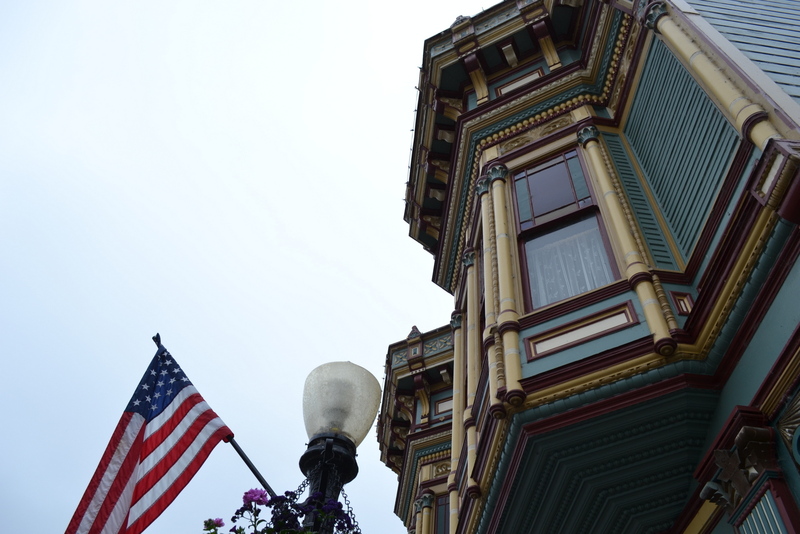 It’s a little slice of quaint Americana (or Californiana? ), with every house seemingly a Victorian. 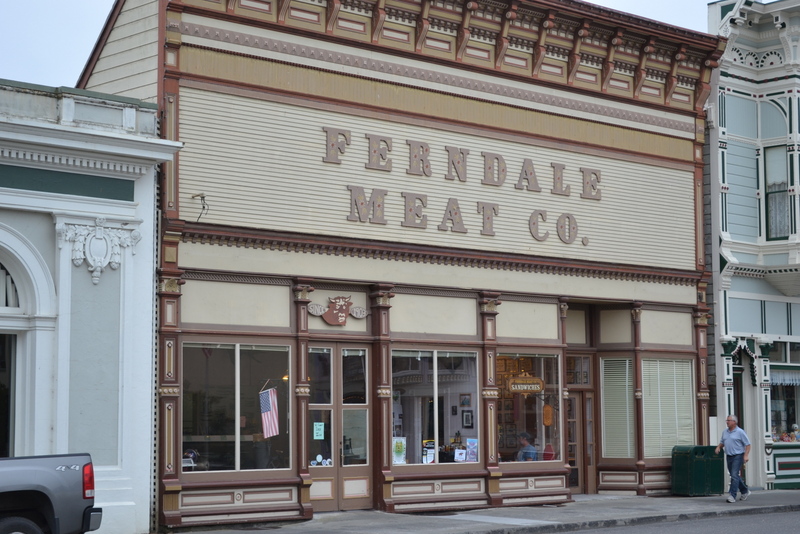 Main Street (of course) is lined with un-fancy restaurants and shops selling curios, antiques, candy and wood-working art, as well as a meat locker for locals to store their butchered cows or goats. For accommodations, there’s the Victorian Inn and Hotel Ivanhoe. After a brief tour it’s easy to see why the town has been the set of more than one film, including The Majestic and Outbreak. Beach at Lost Coast Headlands near Fleener Creek Overlook. 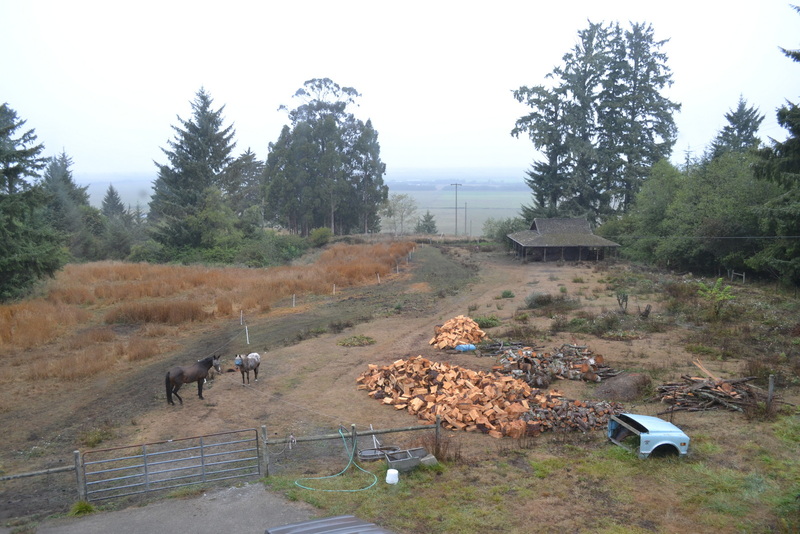 Ferndale is only about four miles from the ocean, so it tends to be cooler and foggier than other parts up here. 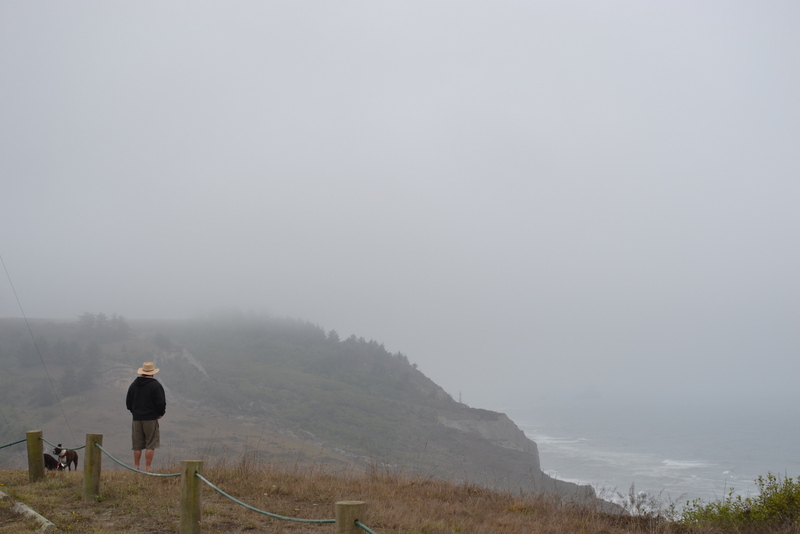 Head west on Centerville Road and you’ll come to the Lost Coast Headlands, Fleener Creek Overlook, high on a bluff with stunning views over the ocean. 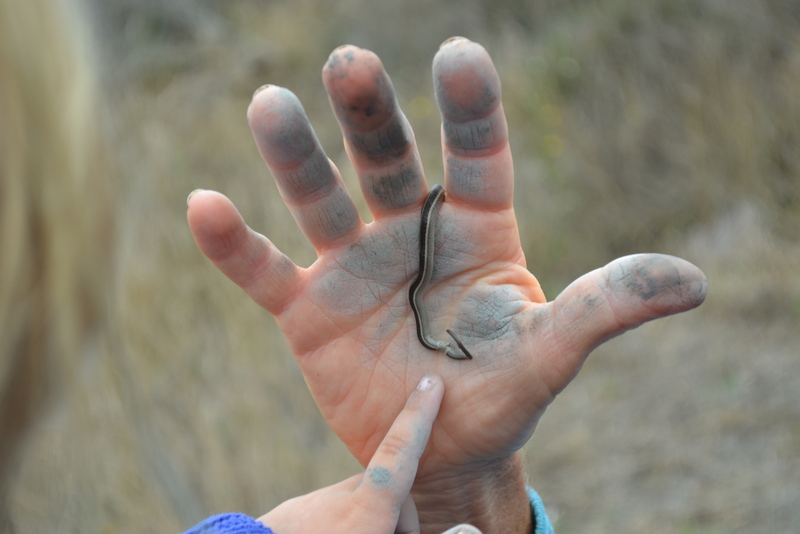 A trail winds down to a beach of dark sand that’s rich with clay. In fact, the bluffs are made up of clay and during rainy seasons you can easily peel it off. 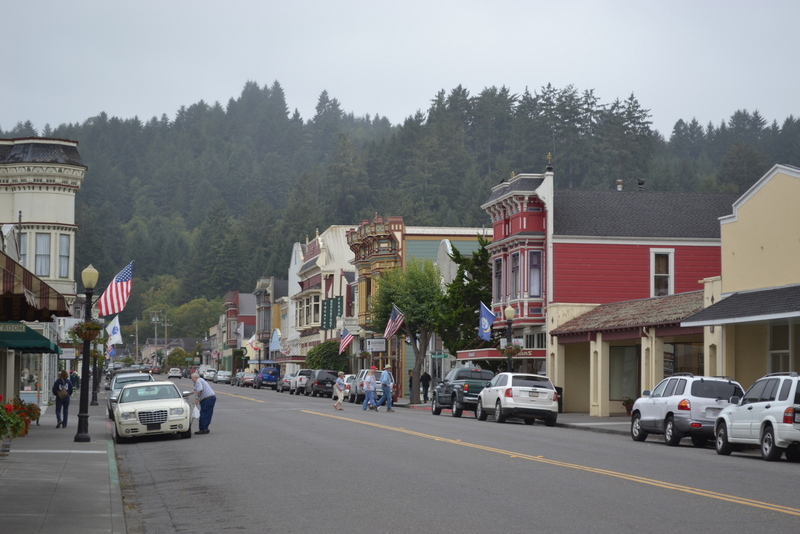 The other town along the coast is Petrolia, about 30 miles south of Ferndale but an hour’s drive through thick fog on a windy, beat-up Mattole Rd. The road skirts the coast for a few miles, with places to stop and access to the rocky beaches. Something else you’ll notice: people, or the lack of. There are a few ranches along the route, but passing another car is a rare occurrence. Petrolia is about two miles from the coast, but warmer and sunnier, and smaller, than Ferndale, and a little rougher around the edges. There’s a small market here, but otherwise no hotels or restaurants or shops, though there is a small winery, Lost Coast Vineyards, with an actual tasting room. The area here is peopled by a mix of back-to-landers from the ‘70s and their marijuana-cultivating kids, rednecks, ranchers, Mexican laborers, conspiracy theorists, lumbermen, and an outpost vault where Scientologists have stored L. Ron Hubbard’s writings. Oh, and famed leftist writer Alexander Cockburn lived here for years prior to his recent death. Besides the restorative power of so much nature returning to your citified bones, you can also find incredibly fresh and wholesome food: a cornucopia of garden produce, goat or cow milk straight from the udder (and the cheese and butter), just-laid eggs, organic flour, and meats from recently butchered local livestock and poultry. 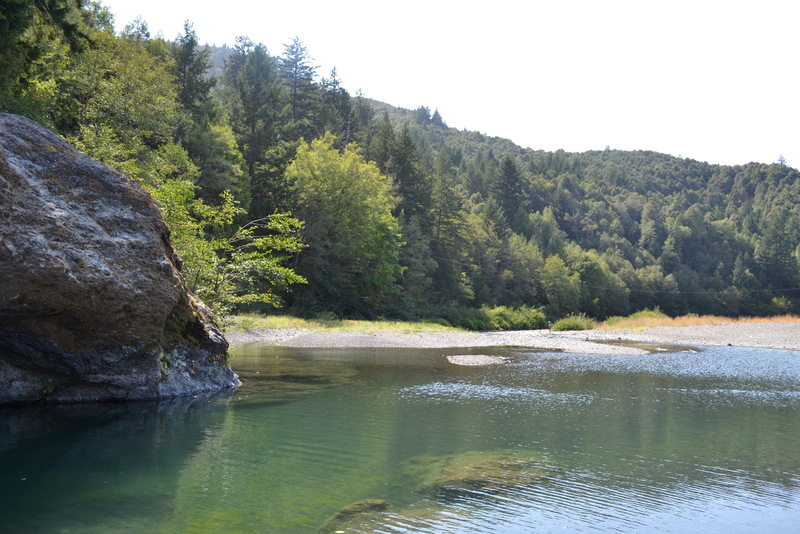 Arthur Way City Memorial Park is a popular place for swimming in the Mattole River. 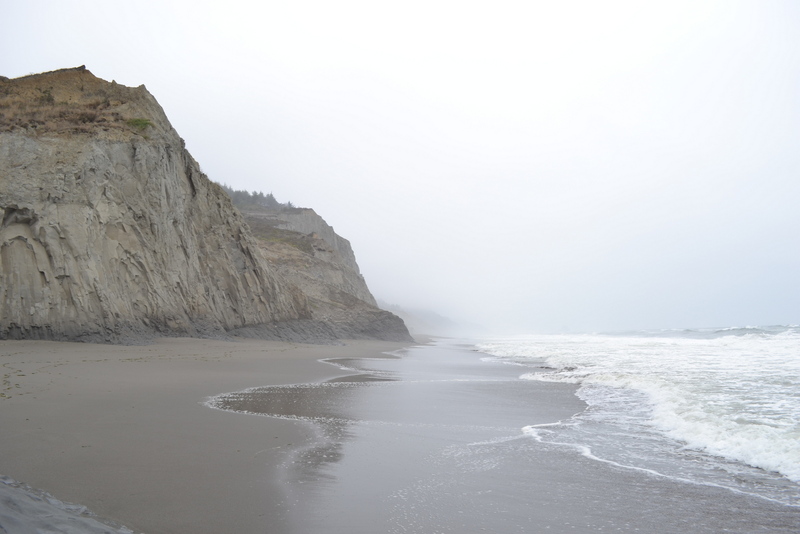 You’re also just a few miles from the Mattole Trailhead along the coast, which is the northern edge of federal parkland and otherwise road-less, inaccessible parts of the Lost Coast. For the truly adventurous, this is where you’d start a days-long backpacking trip.